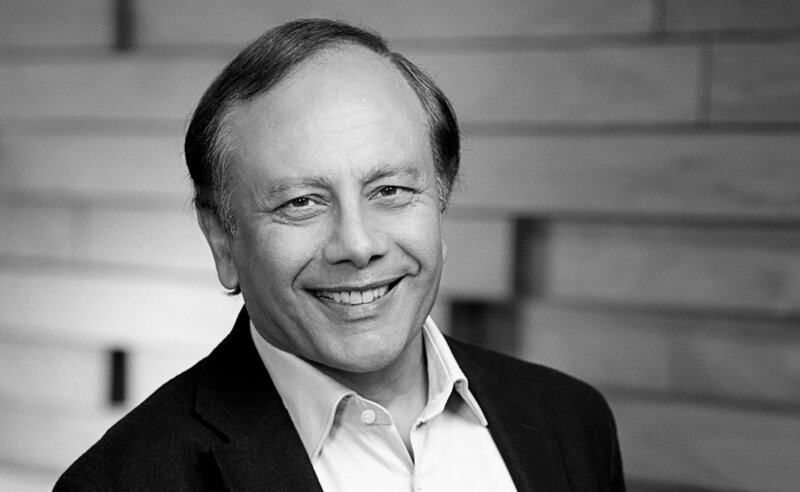 In 1995, Pradeep Sindhu, a scientist at Xerox PARC, was introduced to Kleiner Perkins partner Vinod Khosla by Andy Bechtolsheim. Khosla and Bechtolsheim had co-founded Sun Microsystems with Scott McNealy and Bill Joy. At the time, use of the internet was exploding. Sindhu was exploring technologies that would minimize the memory required to route data packets. Khosla and Sindhu spent six months developing an idea that could capitalize on the burgeoning internet. The two would meet every week to discuss how they might compete with Cisco Systems, which dominated the market for networking equipment. Cisco CTO Ed Kozel had declared that his company would never build a high-speed TCP/IP router or packet router for the public internet. Khosla and Sindhu saw an opening, and Juniper Networks was born. The company decided to develop a packet-based router custom-built for internet service providers (ISPs) to connect IP addresses and direct internet traffic. We invested in 1996. As an essential first step, Sindhu agreed that he needed to learn the requirements for running a network. We arranged for him to work at the portfolio company, @Home, alongside founder Milo Medin. It was also time to build the leadership team. In a process known as Gene Pool Engineering that Khosla has applied to many of his investments, Sindhu and Khosla spent time carefully thinking about the early leadership team. Startups always have to make adjustments to strategy and, the team would need to have a mix of skills and experience to quickly adapt to changing circumstances. One of the critical early hires was Scott Kriens. He’d been on the senior team at Stratacom, a company that developed the ATM switching equipment underpinning the world’s communications systems. Stratacom had just been acquired by Cisco; Khosla and Sindhu knew Kriens was exactly the kind of person they needed as CEO. He was not easy to get. Khosla had to fly to Maui to woo Kriens over dinner at the famous Italian restaurant, Longhi’s. A few months later, Kriens agreed to join Juniper’s existing team of Sindhu; Bjorn Liencres, a former Sun exec; and Dennis Ferguson, who came from MCI Communications. In June 1999, three years after its launch, Juniper went public and became our most profitable venture capital investment, returning 2500x the firm’s original investment. An entrepreneur could draw multiple lessons from Juniper’s success, but this simple insight is arguably the most important: When the rest of the world goes right, there’s always opportunity in turning left.